Welcome to 2014! The Stylus Studio team is looking forward to another great year. As the Stylus Studio community grows, we hope to connect and communicate with our users in more ways. 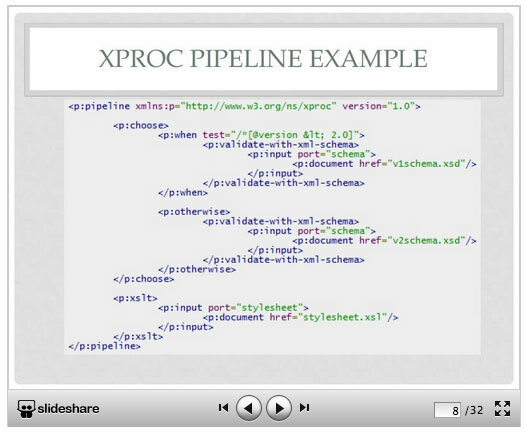 Last year we launched the new XML Editor Blog. Check it out for the latest news updates and tips. We will also continue our monthly Stylus Scoops. If you have an idea or a request for a Scoop topic, we would love to hear from you. The Stylus Studio team has always enjoyed publishing tutorials, insightful articles and other helpful tips for our users. 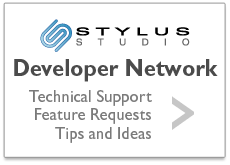 We think of Stylus Studio users as a community and hope to provide useful and relevant information. Check out the blog with recent posts from Dr. Rima Kilany - Faculty of Engineering- ESIB from Saint-Joseph University. We encourage you to check the blog regularly for new posts or subscribe via RSS. Additionally, you can connect with us on Twitter and Facebook. The Stylus Studio team is always working to improve the Stylus Studio XML Suite and bring in as many user-requested features as possible. If you have ideas for future enhancements you want to see in Stylus Studio, we want to hear from you. Email us at stylusstudio@stylusstudio.com with any cool examples that you would like to share and we might publish it in an upcoming Stylus Scoop. Copyright © 2013 IVI Technologies Inc. All Rights Reserved.